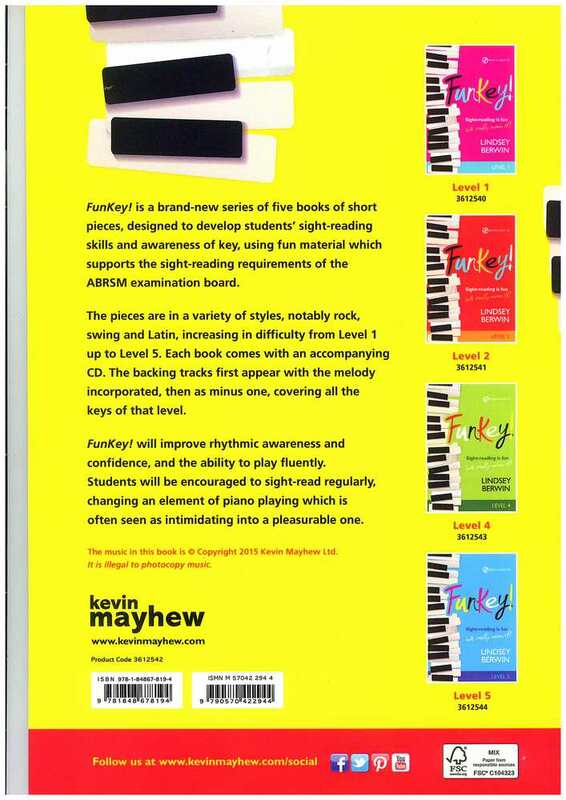 Level 3 - Keys of C major/A minor, G major/E minor, F major/D minor, D major/B minor and G minor, A major, B flat major, E flat major/C minor. 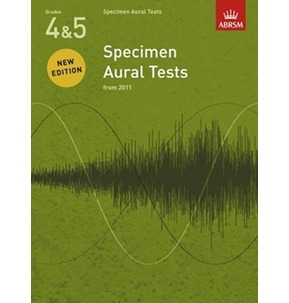 Sight-reading is fun we really mean it! FunKey! 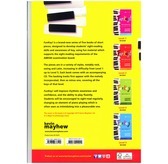 is a brand-new series of piano tutor books of short pieces, designed to develop students' sight-reading skills and awareness of key, using fun material which supports the sight-reading requirements of the ABRSM examination board. 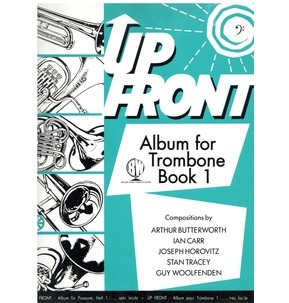 The pieces are in a variety of styles, notably rock, swing and Latin, increasing in difficulty from Level 1 up to Level 5. Each book comes with an accompanying CD. The backing tracks first appear with the melody incorporated, then as minus one, covering all the keys of that level. 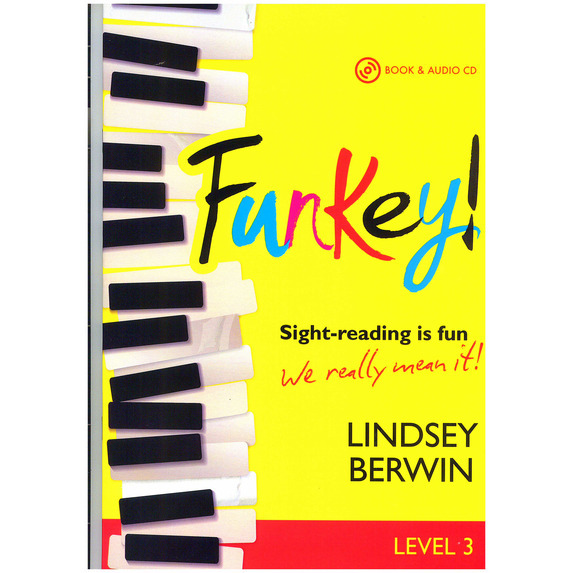 FunKey! 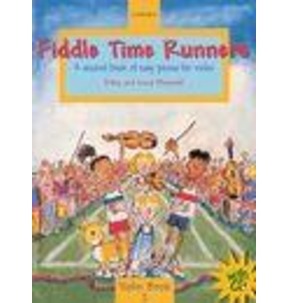 will improve rhythmic awareness and confidence, and the ability to play fluently. 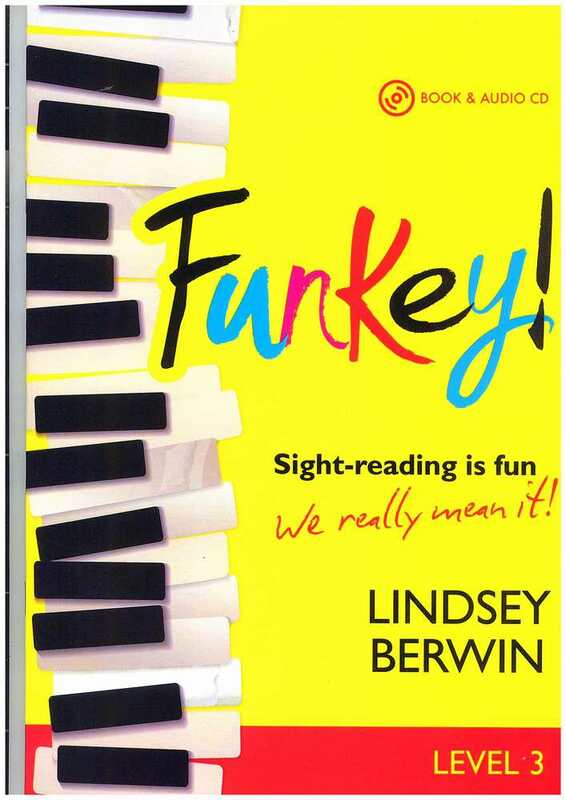 Students will be encouraged to sight-read regularly, changing an element of piano playing which is often seen as intimidating into a pleasurable one.